Aamir Khan has never taken his films any less seriously and that’s the reason each of his films manage to impress the audience and the critics. The actor was in Singapore to promote his upcoming film Secret Superstar. Aamir was snapped at the Mumbai airport as he returned from Singapore on October 3, 2017. 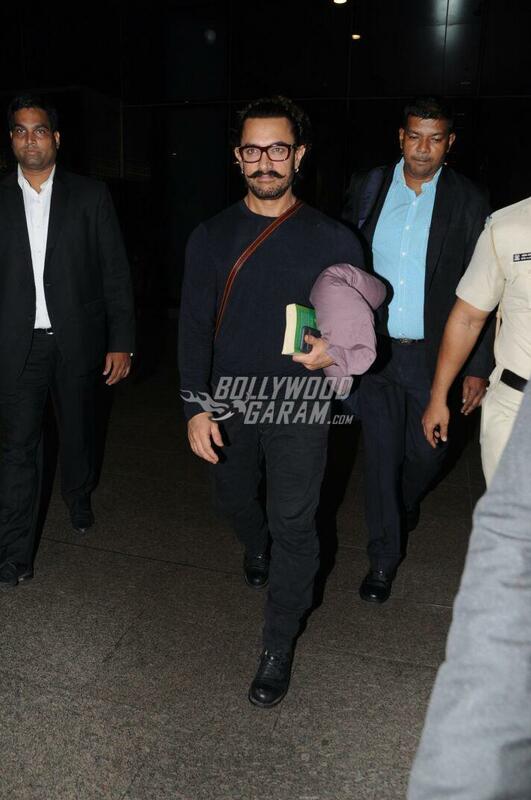 The Taare Zameen Par actor was snapped holding a flight pillow and a book and was seen in his Thugs Of Hindostan look. 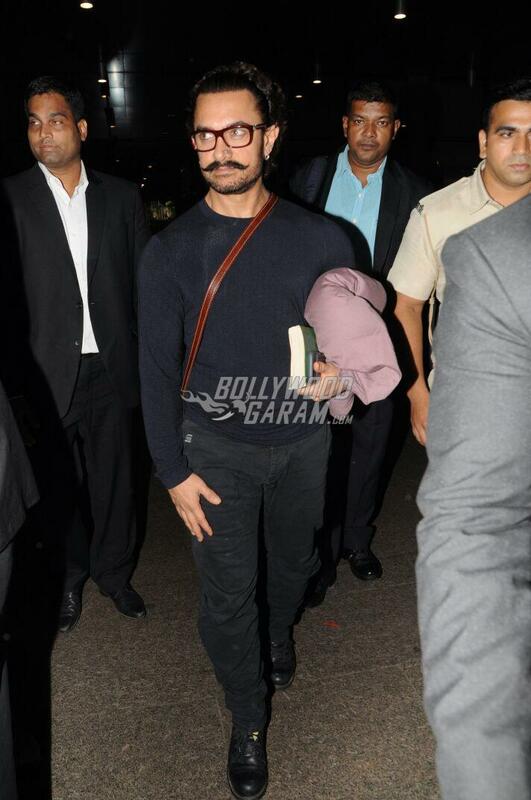 Aamir looked great in a blue pullover, black jeans and black shoes with a sling bag. The actor was last seen in the film Dangal which did wonders at the box office. The film was a biography on a wrestler who trains his daughters to become wrestlers. 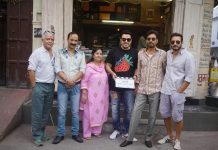 For now the actor is busy promoting Secret Superstar which has Zaira Wasim playing the lead role. Aamir is also busy shooting for the upcoming film, Thugs Of Hindostan which also stars Amitabh Bachchan. 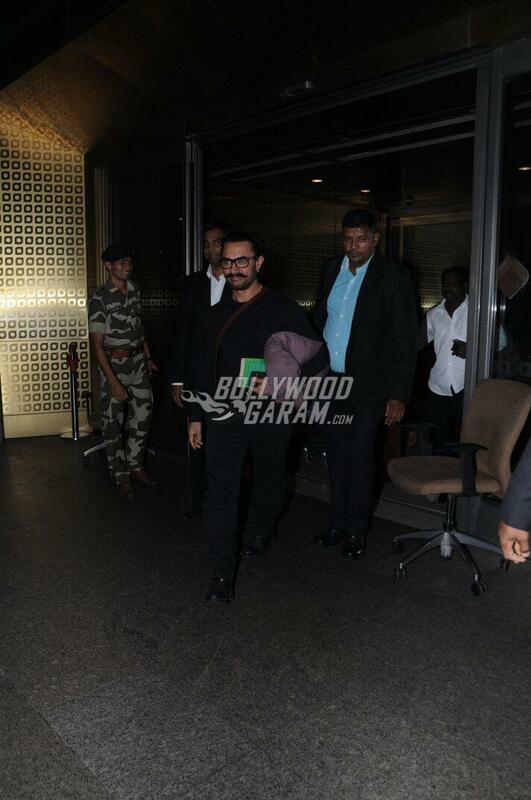 Exclusive photos of Aamir Khan at the airport while returning from Singapore!